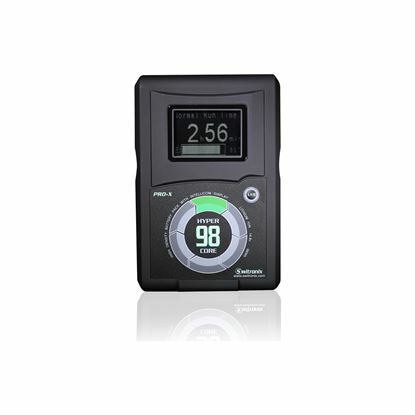 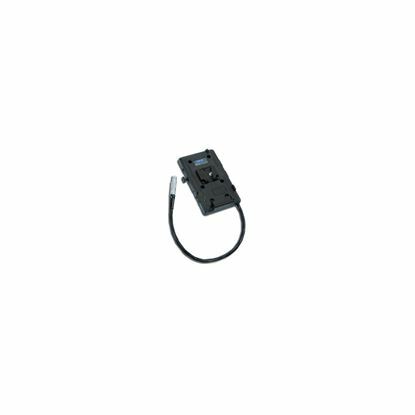 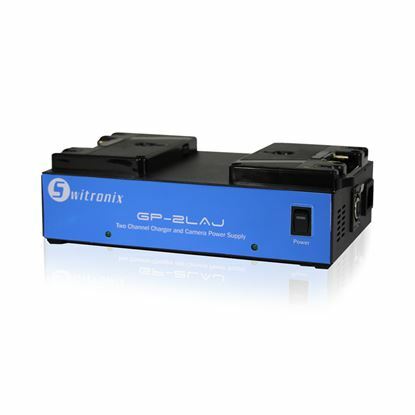 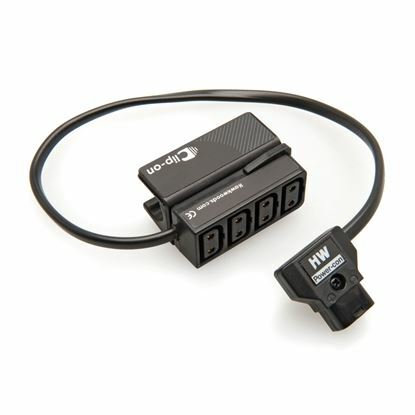 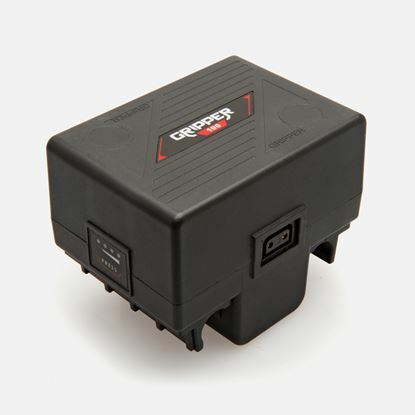 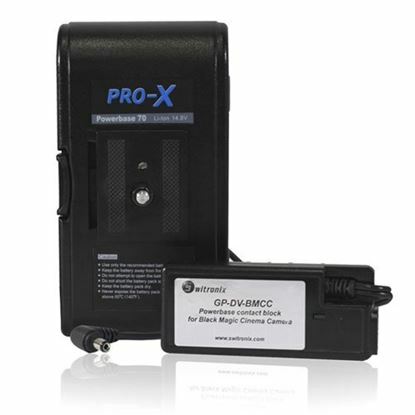 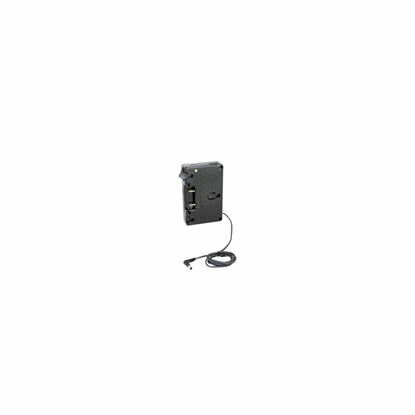 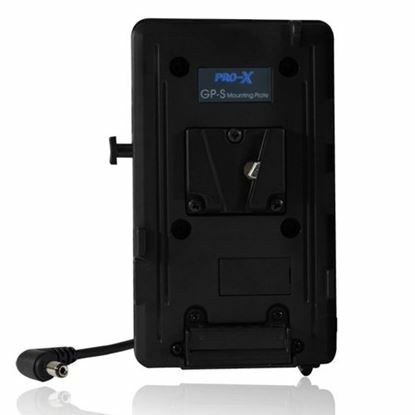 The GP-2LAJ is a two-position, simultaneous charger, with MultiChemistry capabilities (NiCd, NiMH, Li-Ion) and includes a 70w 12vdc camera power supply. 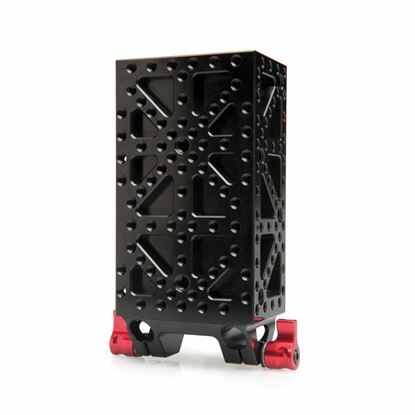 The newly designed aluminum chassis provides a sleeker look and includes a handle, which is recessed under the chassis, making for easy transport. 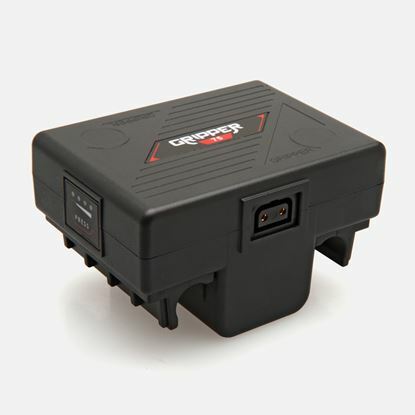 The GP-2LAJ s trickle charge maintenance program ensures the batteries are always at maximum capacity. 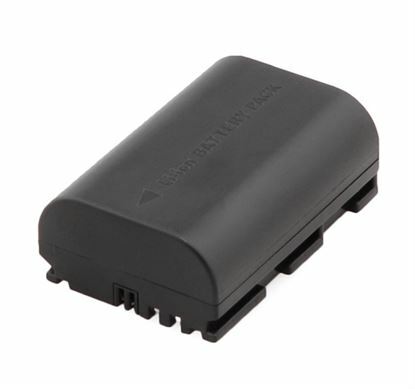 Will charge most v-type batteries from other manufacturers. 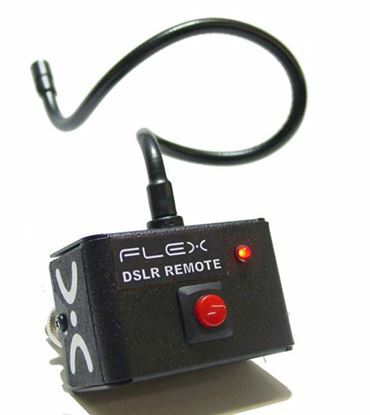 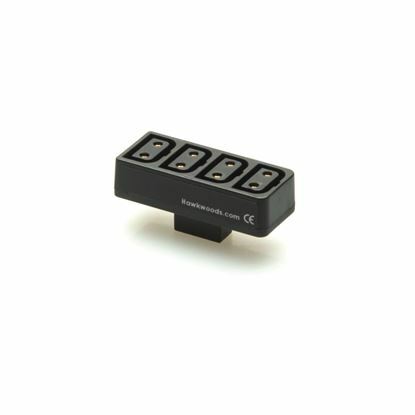 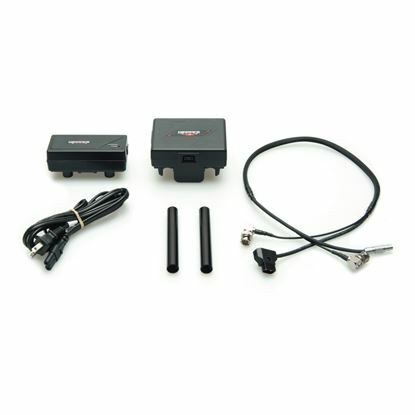 V-Mount Power Kit can power all of your accessories with the necessary cables. 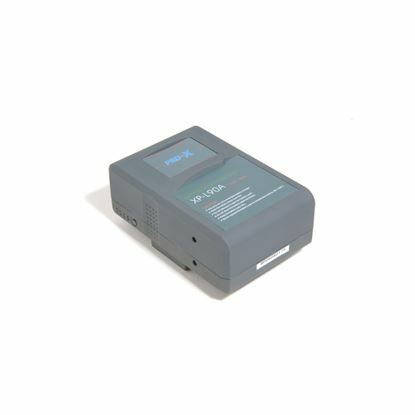 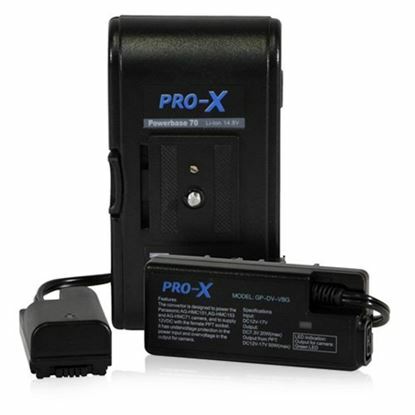 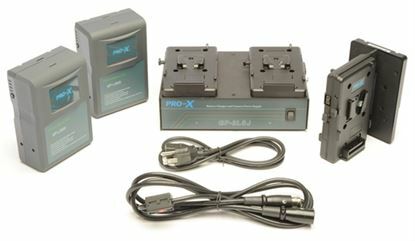 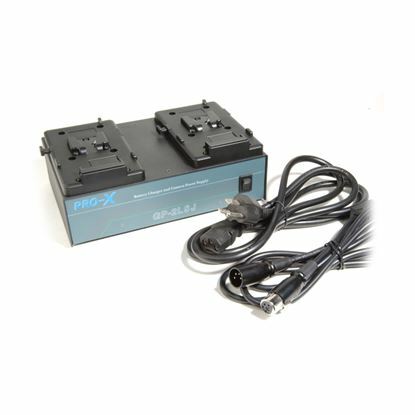 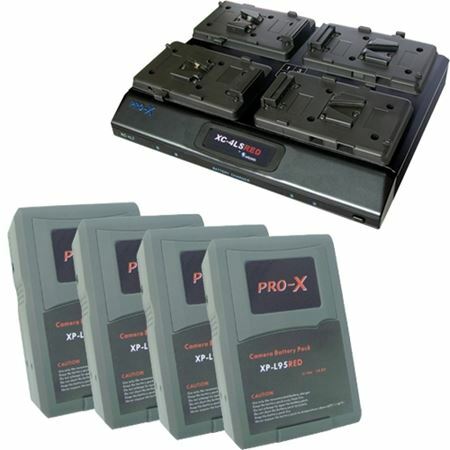 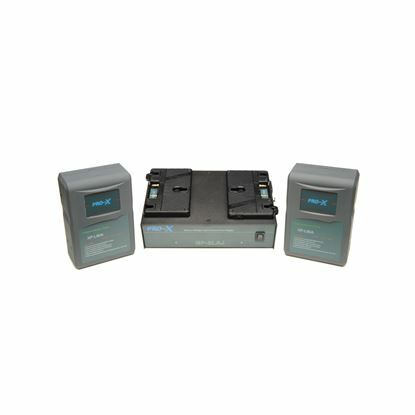 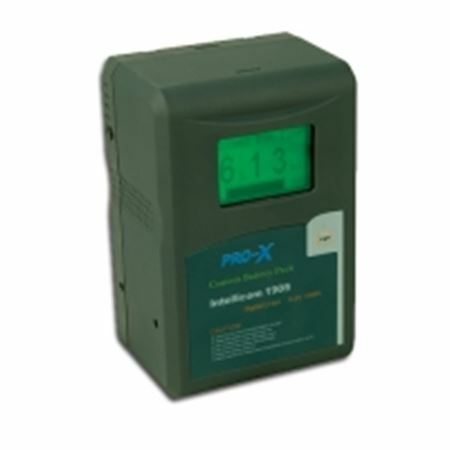 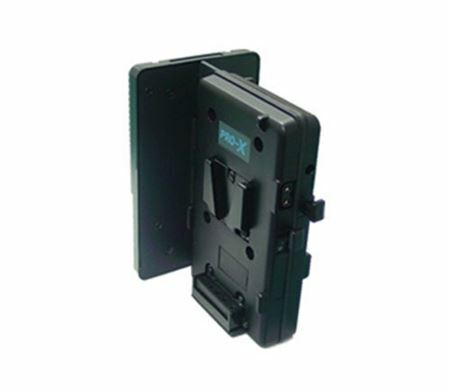 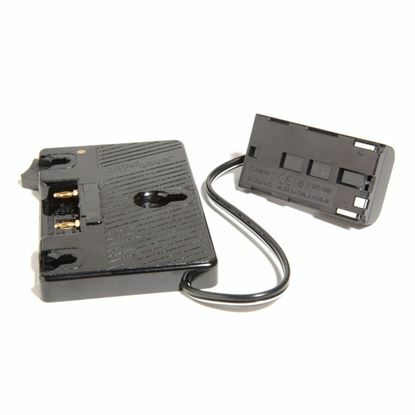 3-Stud Battery Kit Includes: 2 XP-L90A batteries and 1 GP-2LAJ Dual Charger. 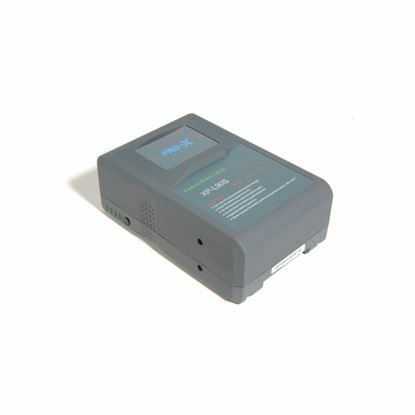 Kvalitní 7.4v, 1800mAh Lithium Ion baterie pro Canon 5D/7D/60D. 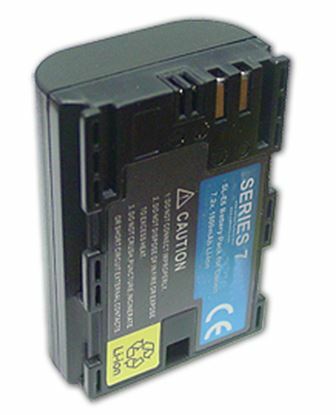 Předává fotoaparátu % nabití a lze nabíjet standardní nabíječkou Canon LC-E6. 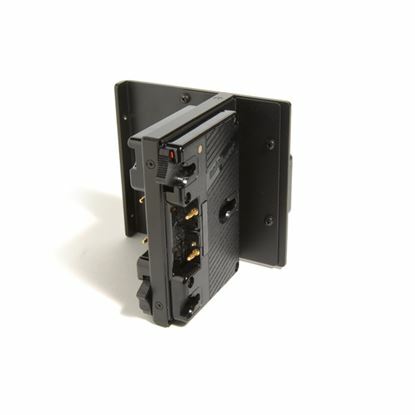 V-Mount Battery Plate accepts v-mount type batteries and mounts to the Zacuto Zwiss Plate or Red Plate. 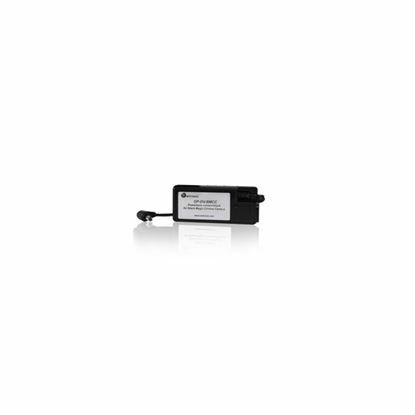 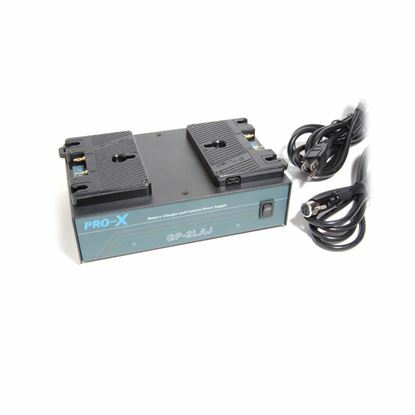 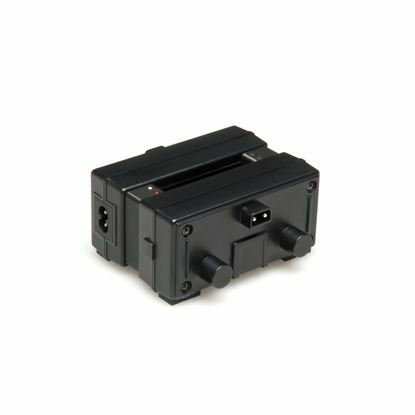 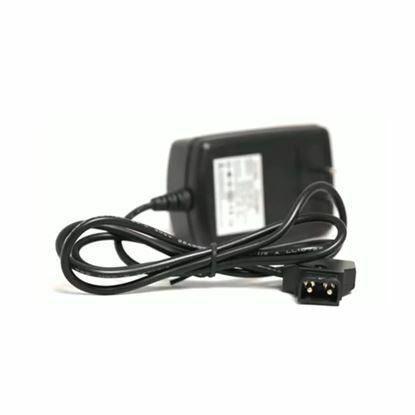 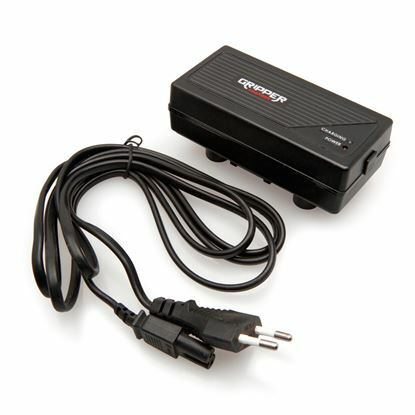 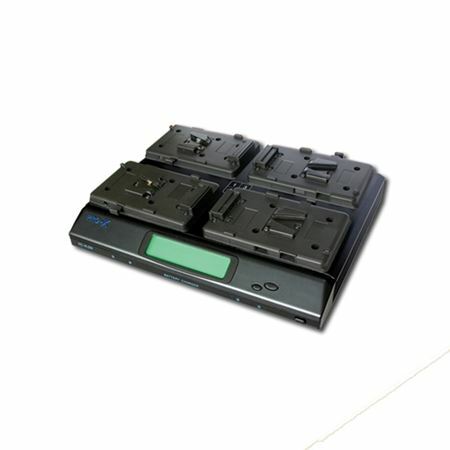 The PowerBase 70 is a 70wh 14.8v Lithium Ion Battery pack providing up to 6x the runtime of Canon batteries. 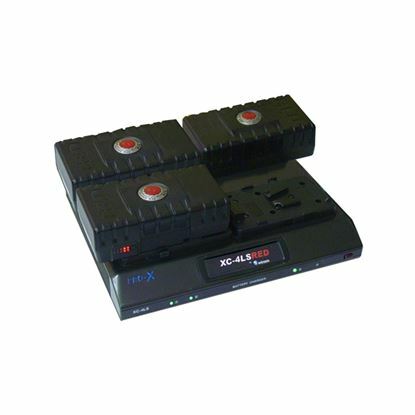 V-Mount Plate with 10" 1B Lemo for Scarlet & Epic transmits data to the Epic and Scarlet cameras when used with RED brick batteries. 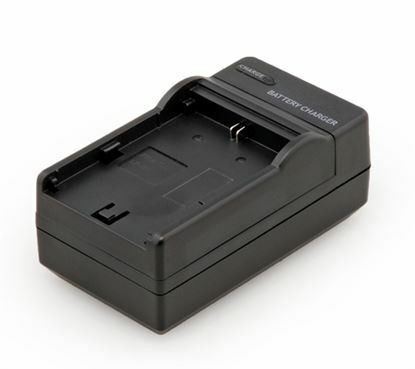 Anton Bauer Battery Plate with Canon Power Tap. 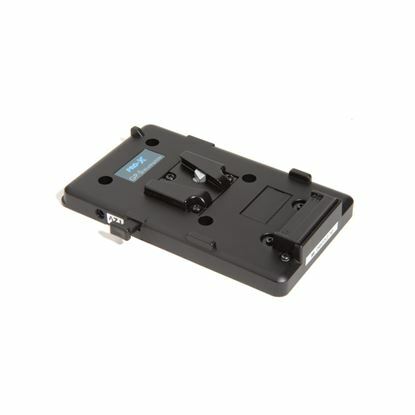 V-Mount Battery Plate with 2 P-Taps accepts v-mount type batteries and mounts to the Zacuto Zwiss Plate or Red Plate. 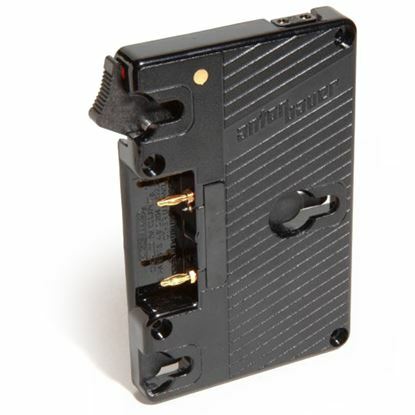 Purchase One Today! 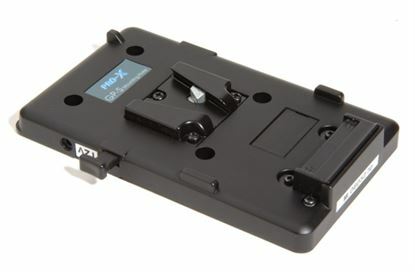 Anton Bauer 3-Stud Battery Plate allows you to mount Anton Bauer batteries to the Zacuto Zwiss Plate. 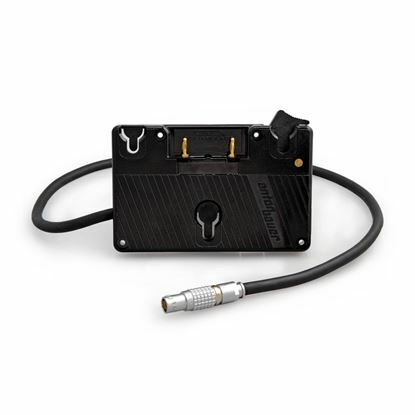 Regulator Block for PB-70 with Blackmagic Cinema Camera wtih 12" Cabe. 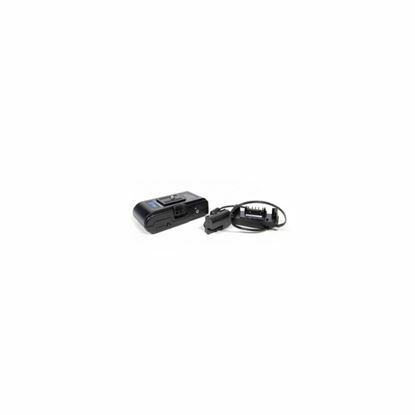 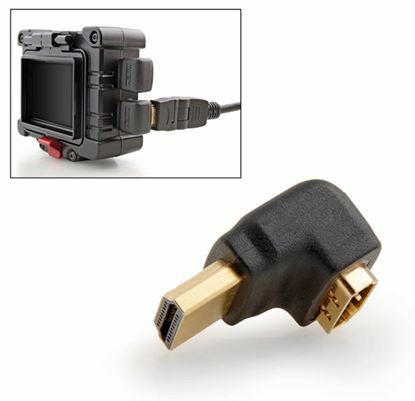 Re-route and protect your HDMI cable from unnecessary strain with this standard HDMI right angle male to female adapter.